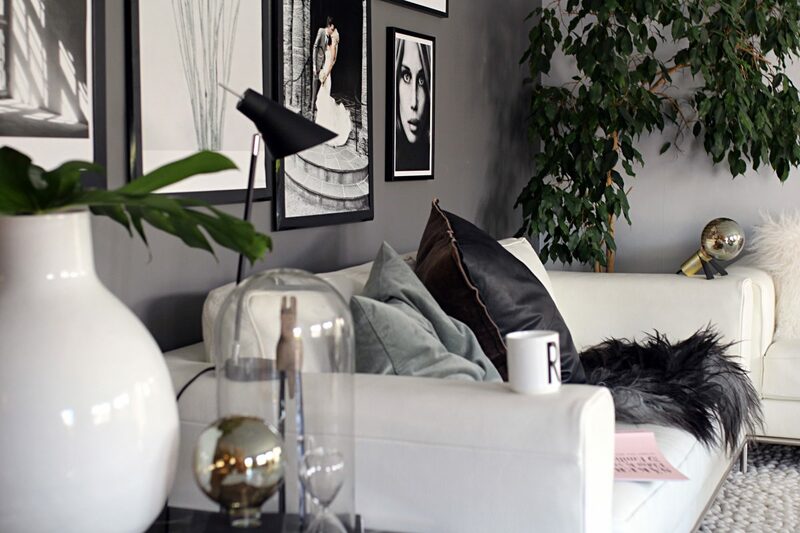 I’m Elisabeth Halbjørhus, a 30 year old girl from Skien who operates the Interior & lifestyle blog www.pureinterior.no. I have a Bachelor Degree in Marketing from BI Norwegian Business School in Oslo, and work as a freelance interior blogger, content creator, influencer- and interiorstylist. My beautiful daughter, our son, my husband and I moved into my old house in Skien where I grew up during my childhood. Two years under this roof, and we have managed to renovate some, but still got a lot to do. I want to take you with me through all our upcoming renovating projects and inspire you in the best possible way. I am hopelessly interested in trends, but it always provides a special personal touch. Love the minimalistic Scandinavian and industrial style while I do my own thing.. Graphic elements, clean lines and modern design combined with innovative redesign is close to my heart. I’m above average fond of change and tend to use every free moment to paint the walls of our home. Thank you so much for visiting! I hope you`ll enjoy your stay.